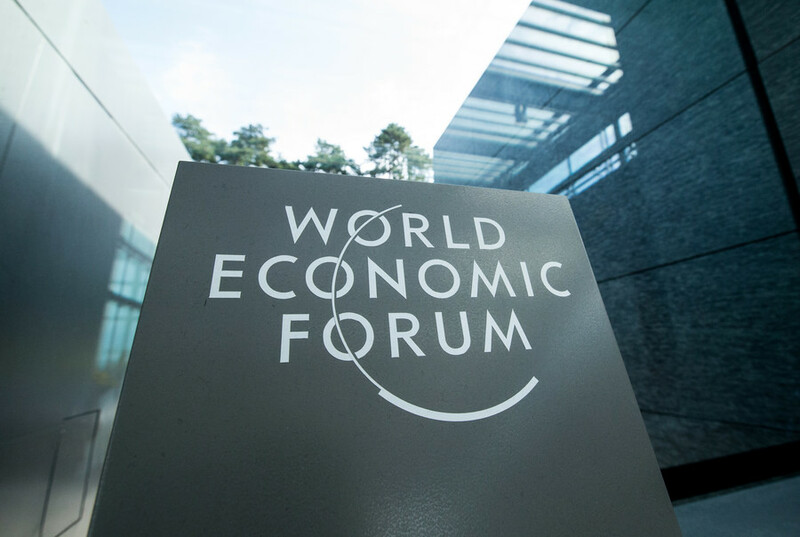 The World Economic Forum (WEF) is a non-profit international organization, based in Geneva, Switzerland. 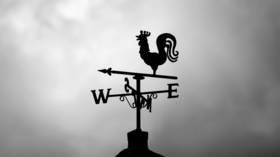 It was established in 1971 by Klaus Schwab in order to form “global, regional and industry agendas.” Participants include national leaders and industry giants. The trade dispute between Washington and Beijing could unlock opportunities for other players in Asia, the Indonesian minister of industry said in an interview with RT during the World Economic Forum in Davos. Experts weighed in on Russia's strategic and business opportunities at the World Economic Forum in Davos. The official residence, Russia House, welcomed more than 300 guests. 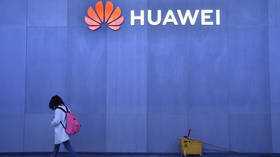 Chinese tech giant Huawei says it will focus on countries “where we are welcome” amid accusations the firm poses security risks in the West, chairman Liang Hua reportedly said during the World Economic Forum (WEF) in Davos. 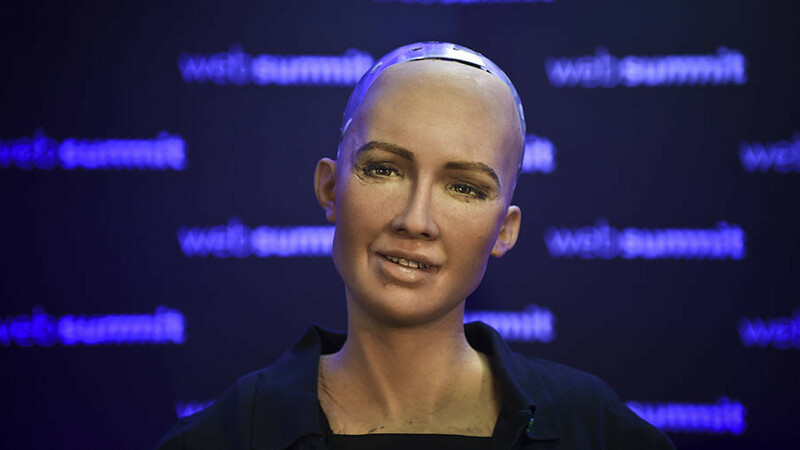 The gynoid chat bot Sophia, who was brought to the ongoing Davos World Economic Forum as part of its entertainment program, was reportedly rendered unresponsive when asked how Ukraine’s endemic corruption problem can be solved. 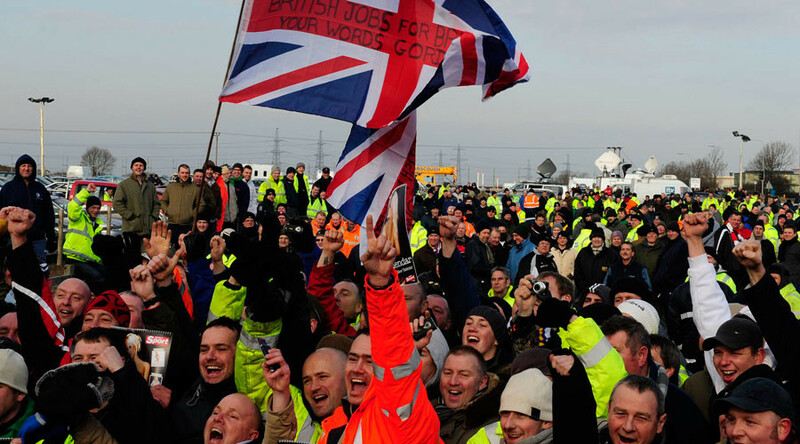 Britons have given up greater prosperity in order to control migration, Dutch Prime Minister Mark Rutte said at the World Economic Forum in Davos. 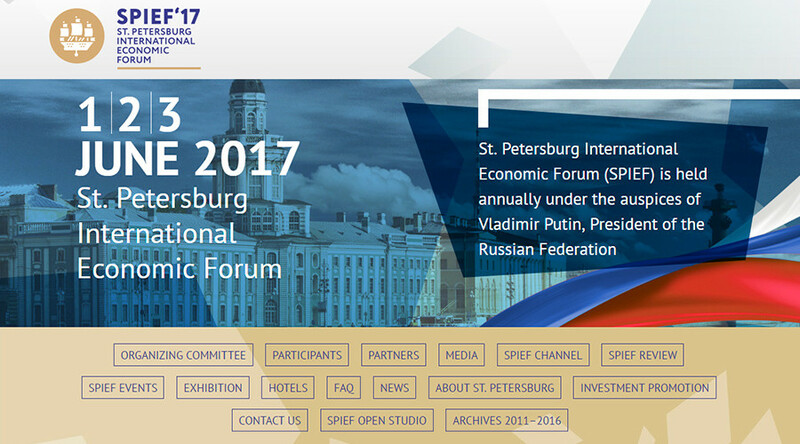 Parts of the agenda from the World Economic Forum in Davos will also find a place in the program of the annual International Economic Forum in St. Petersburg (SPIEF) this year, a key organizer of the Russian forum told RT.